In the first issue of the New Year, Other Voices look into the labour conditions globally, examines how the working class is being exploited and shares instances of suppression against whistleblowers. 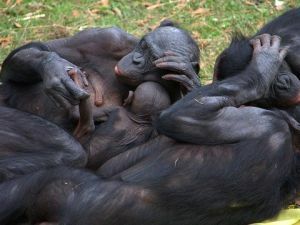 Also shared are articles regarding the United States' ongoing drone war, the terror attacks in Paris and an article on what humanity could learn from Bonobo primates. 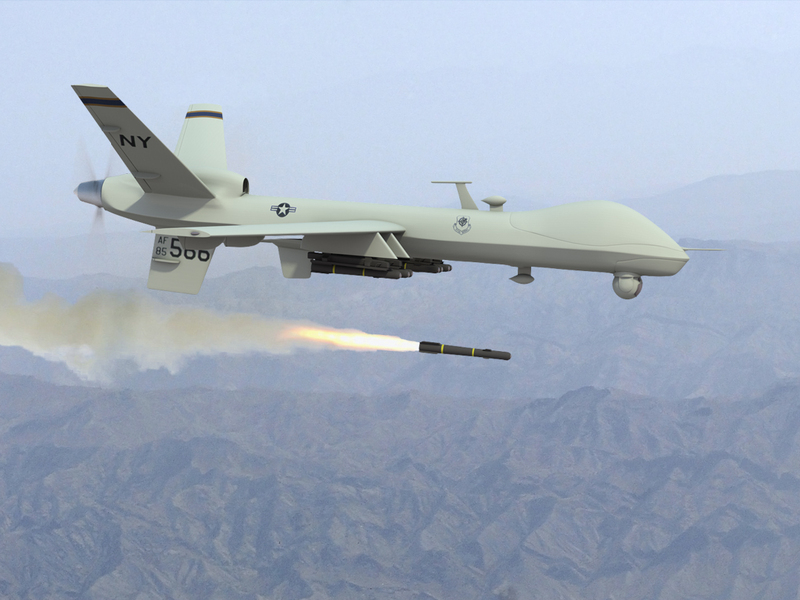 US drone strikes in Yemen and Pakistan have killed as many as 1,147 unknown people in failed attempts to kill 41 named individuals, a report by human rights charity Reprieve has found. Make 2015 the Year of the Bonobo! 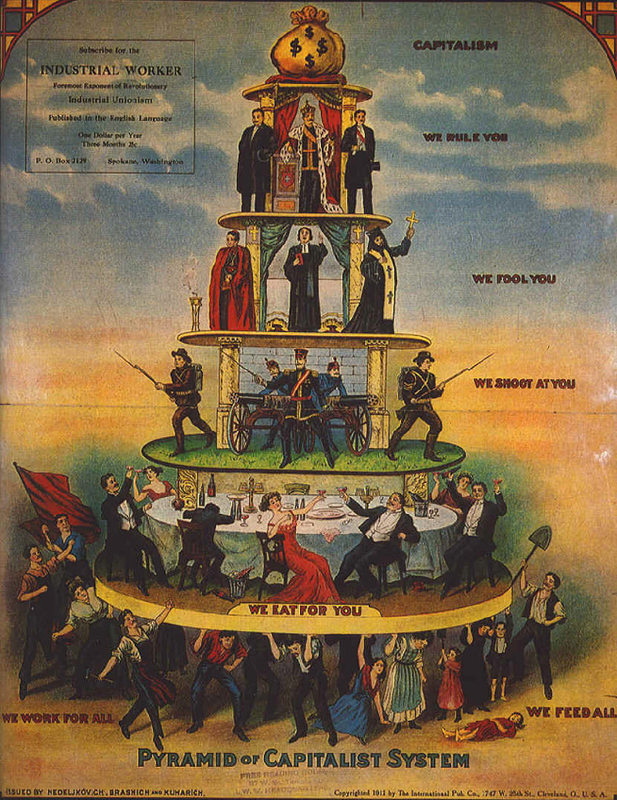 An economic system based on maximizing profits inevitably reduces the health and safety of the people doing the work to a secondary consideration -- if that. Unemployment is high, and workers are easily replaceable. In Canada, a relatively 'safe' country by world standards, about 1,000 workers are killed on the job each year. A much larger number suffer injuries, many of them causing permanent disabilities. Compensation is meagre, and no compensation can make up for the effects of having your health destroyed. In addition to immediate injuries, there are the hidden and long-term effects of exposure to workplace contaminants. For example, some 5,000 workers have died of asbestos exposure in Canada since 1996, and even though Canada's last asbestos mine is long closed, asbestos-related deaths continue at a rate of more than 300 a year. In the oil industry, many workers will experience long-term health effects long after their jobs and paycheques are gone. Internationally the situation is grim. 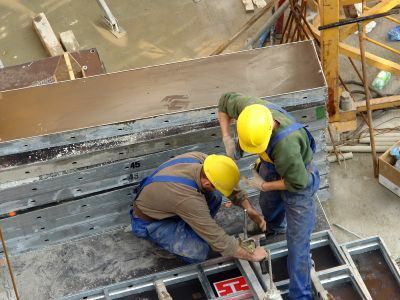 The International Labour Organization reports than an estimated 2.3 million workers die every year from occupational accidents and diseases. We may hear about the most dramatic instances, such as factory collapses and fires in Bangladesh that kill hundreds of workers at a time, but most of the deaths go unreported. In China, you can go to jail for documenting unsafe conditions. In Dubai and Qatar, migrant workers forced to work in appalling conditions die on a daily basis. Workers who try to organize unions to improve conditions are likely to find themselves fired - or murdered, in countries like Colombia and Bangladesh. See Workers' Health & Safety in the Connexions subject index for information on this topic, as well as about organizing to bring about change. An organization dedicated to achieving just and humane working conditions for workers worldwide. They are committed to overcoming child labour, forced labour and other abusive practices. They promote the enforcement of labour rights through public education and mobilization, research, litigation and collaboration with labour, government and business groups.They’re listed in the Connexion Directory here. A film inspired by the life of Karen Silkwood. 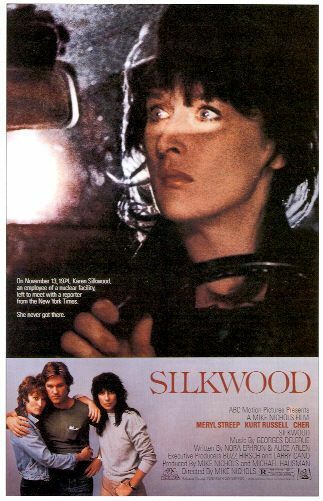 Silkwood was a nuclear whistleblower and a labour union activist who died in a suspicious car accident while investigating alleged wrongdoing at the Kerr-McGee plutonium plant where she worked. The War in Gaza: What does it mean and Where is Israel-Palestine Headed? The Connexions Calendar is an online calendar that exists to advertise events that support social justice, democracy, human rights, ecology, and other causes. We invite you to use it to promote your events. Adding events to the Connexions Calendar is FREE. We’ll give you a username and password which you use to log on. Use the contact form to arrange for a username and password. The Roman Catholic Church burns sacred Hebrew books in Rome. Rosa Luxemburg writes her last article, “Order Prevails in Berlin,” hours before she is murdered. Most of the work of the Connexions project is done by volunteers, but our expenses include rent, phone and computer costs and technical support, as well as expenses related to our ongoing project of converting printed archival materials into digital formats. You can make a one time or regular monthly contribution through the donate page on the Connexions website. Many of us have made working for social justice a lifetime commitment. If you are thinking about leaving a legacy for social justice that will live on, you might want to consider leaving a bequest to Connexions in your will. If you'd like to discuss this option, please contact us: Connexions Archive and Library, 812A Bloor Street West, Suite 201, Toronto, ON M6G 1L9, 416-964-5735. Copyright Connexions 2014. Contents are licensed under a Creative Commons Attribution Non-Commercial License. This means you are welcome to share and republish the contents of this newsletter as long as you credit Connexions, and as long as you don’t charge for the content. 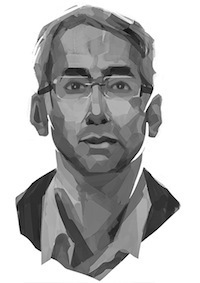 Thanks to Tahmid Khan and Ulli Diemer for their work on this newsletter.